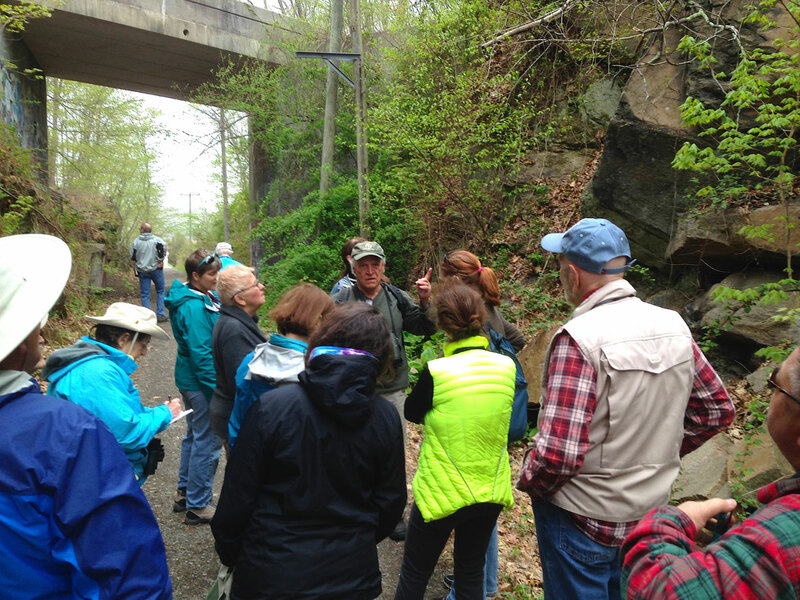 The Branford Land Trust’s Nature Explorer Program is hosting two spring bird walks this year, on Saturday, May 12 and Sunday, May 13 beginning at 8:30 a.m. Local birder Chris Woerner will lead these popular walks along the Stony Creek Trolley Trail and into the Land Trust’s Vedder property. Chris will help us identify the birds by sight and by call. 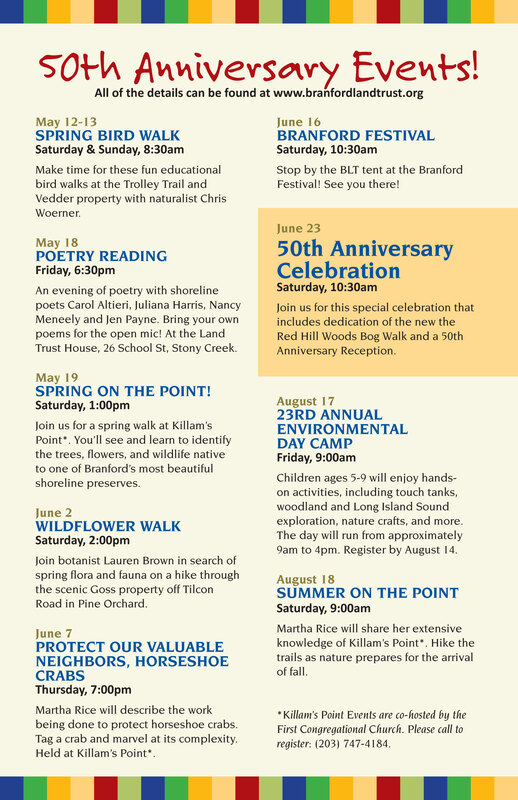 It should be a fun and exciting walk for both adults and families. Meet in Stony Creek at the far end of West Point Rd. across from the Willoughby Wallace Library. You can choose the day that fits best into your schedule, or for birding enthusiasts, you can even come both days-since the birds we sight will vary on each day. Mostly flat terrain with one steep, rocky hill. Families are welcome, but no dogs. For all BLT walks, please wear appropriate dress and comfortable, supportive walking shoes. Bring water. Walking sticks welcome.